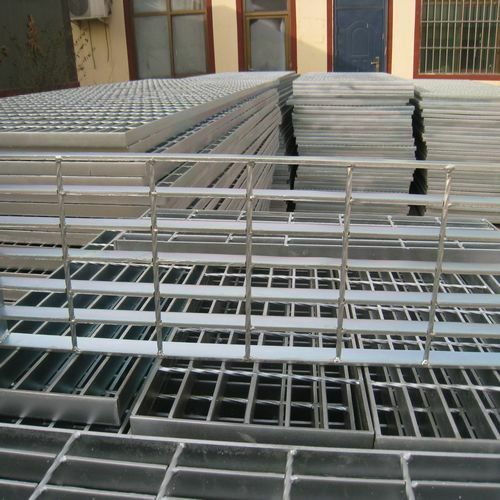 three kinds of steel gratings, they are Plain Style Steel Grating, Serrated Style Steel Grating and I Bar Type Steel Grating. 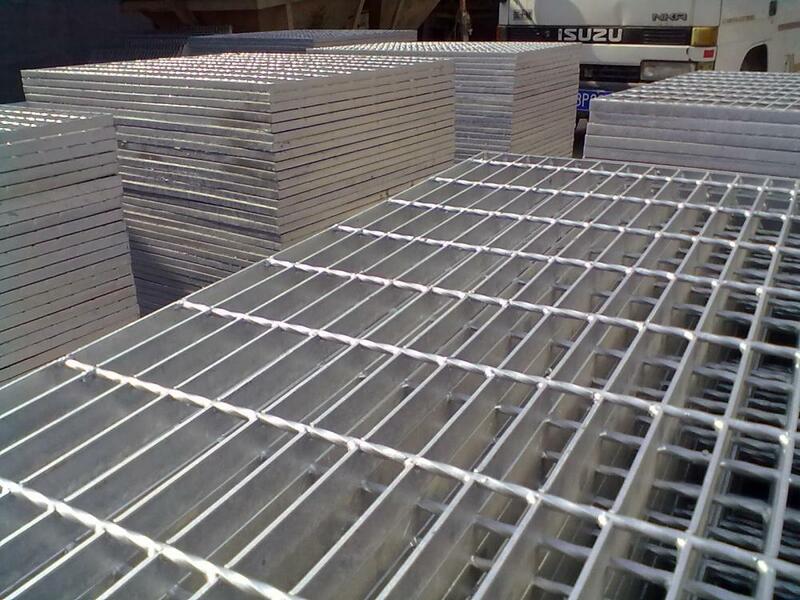 They are widely used in steel structure platforms, stair treads, sidewalks, drainages and well covers etc. We can design and manufacture standard steel grating and in customized shapes per client's requirements. Looking for ideal Weld Metal Steel Plate Manufacturer & supplier ? We have a wide selection at great prices to help you get creative. All the Bonding Steel Grille are quality guaranteed. We are China Origin Factory of Platform Steel Plate. If you have any question, please feel free to contact us.